A three-year-old toddler has been snatched and eaten by a leopard at a safari park in Uganda. The boy, named locally as Elisha Nabugyere, was mauled to death after following his nanny outside at a lodge in Queen Elizabeth National Park. 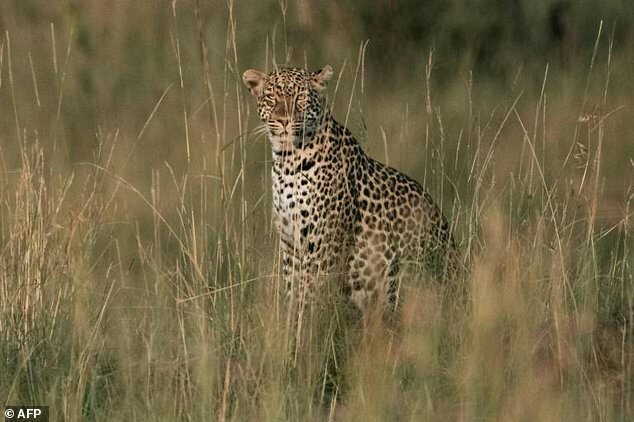 Ugandan authorities have launched a hunt for the big cat after the attack in the unfenced staff quarters on Friday night. 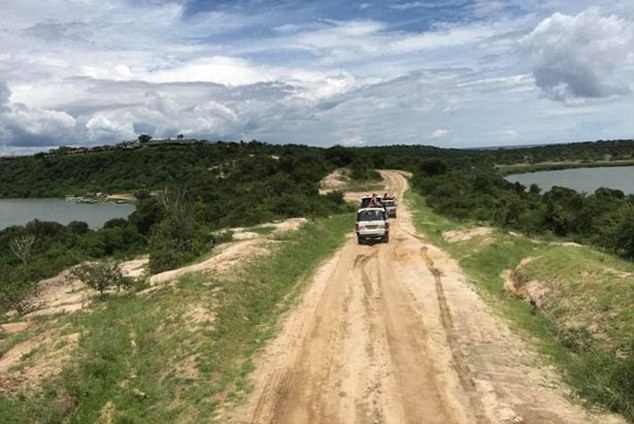 Staff heard the screams of the child, the son of ranger Doreen Ayera, but before they could intervene he had been dragged off into nearby bushes. The youngster's skull was found after a search overnight. There are now fears the leopard could strike again. 'The maid was not aware the child followed her. She heard the kid scream for help, she intervened but it was too late the leopard had vanished with it in the bush and a search was mounted until we got the skull the next day,' he said. 'The hunt is on with the intention of capturing the leopard and removing it from the wild because once it has eaten human flesh, the temptations are high to eat another human being, it becomes dangerous,' he added. 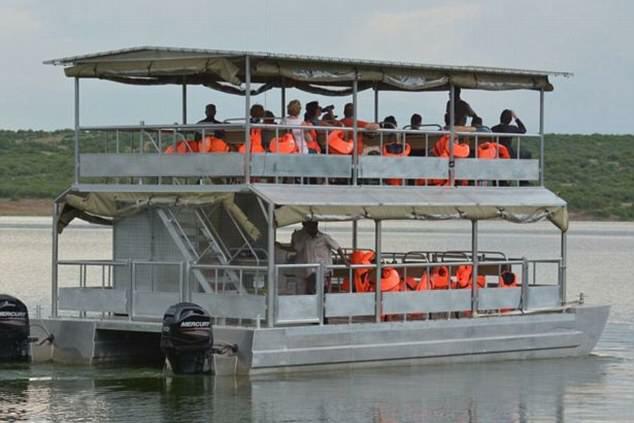 Queen Elizabeth National Park, in southwest Uganda, is considered one of the country's top tourist destinations and sits in an area renowned for its population of predators such as lions, leopards and hyenas, according to the Uganda Wildlife Authority. The tragedy comes days after a British lion sanctuary was attacked by one of his animals in South Africa. Mike Hodge, a 72-year-old expat, was rushed to hospital with injuries to the neck and jaw after being mauled by the lion, Shamba, in an incident that was caught on film in South Africa.